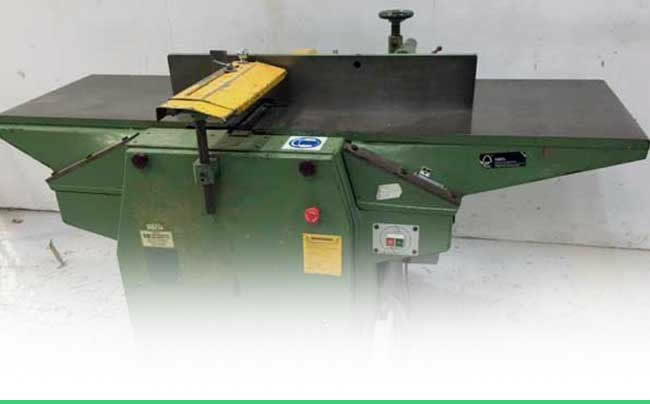 Looking to buy used/secondhand Woodworking Machinery? 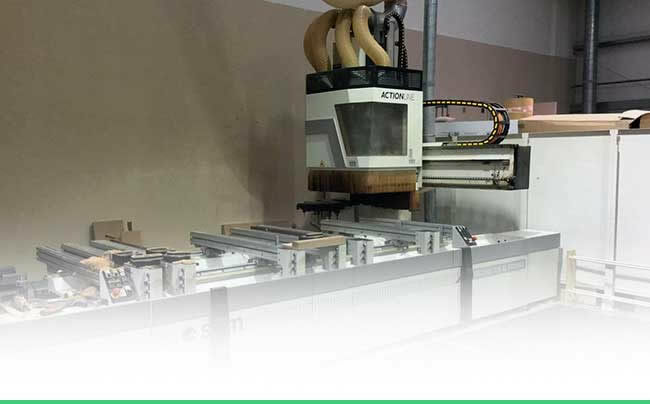 Scott+Sargeant has one of the largest used woodworking machinery showrooms in the whole of the UK and Europe. 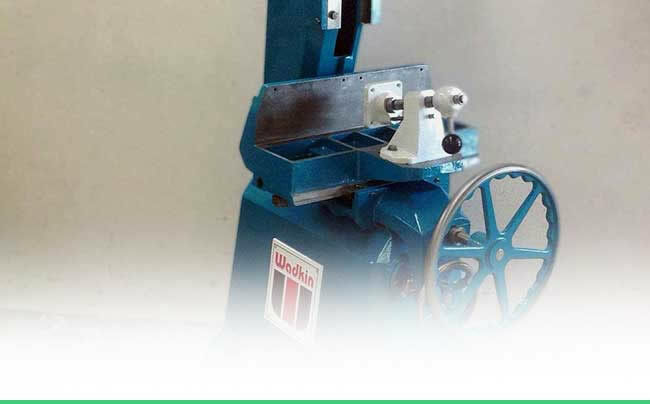 Browse our huge range of industrial, second hand woodworking machine online or visit us today. 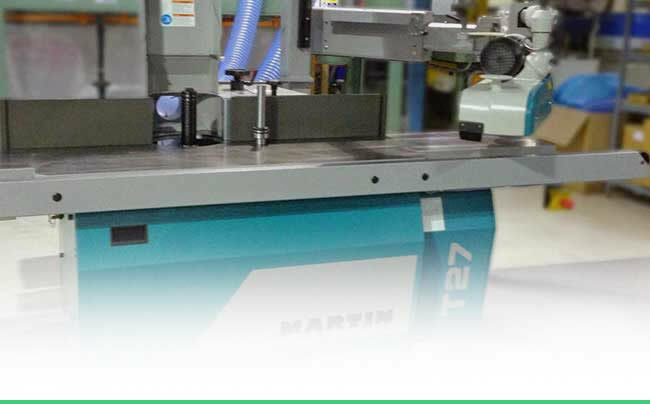 We have great prices on used tools as well as a 1000s of spare parts, tools and accessories. 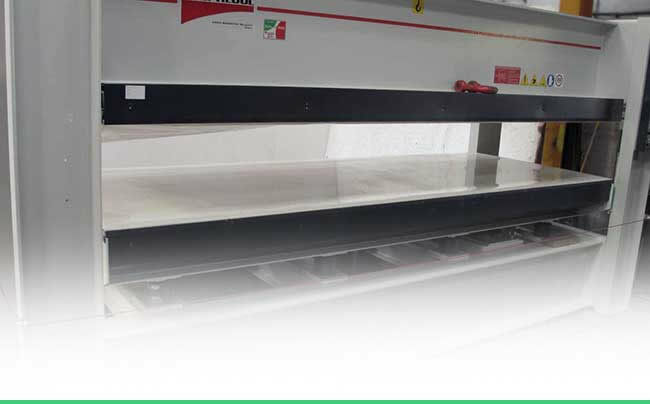 Our range includes used CNC routers, edgebanding machines, panel saws, sanders and more. 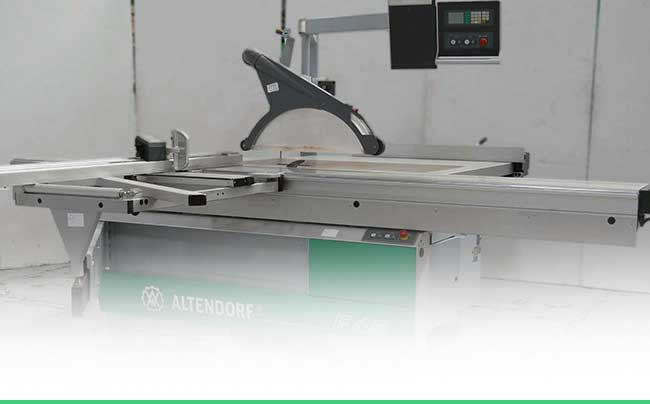 Leading manufacturers are represented in the used stock including, Altendorf, Brandt, Boere, Biesse, Balestrini, Bacci, Homag, Holzma, Martin, SCM, Sedgwick, Wadkin & Weeke. 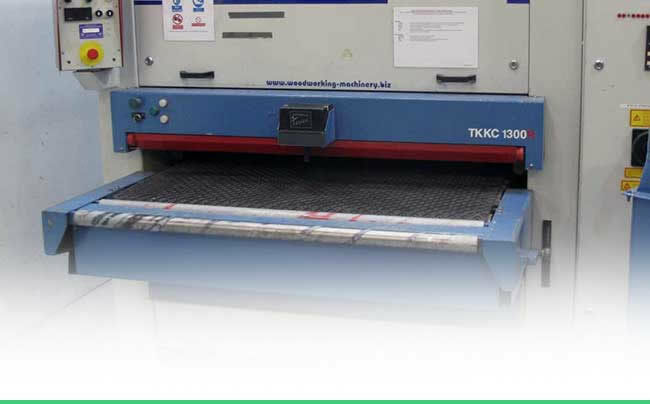 We have a wide range of used woodworking machinery available to buy online. 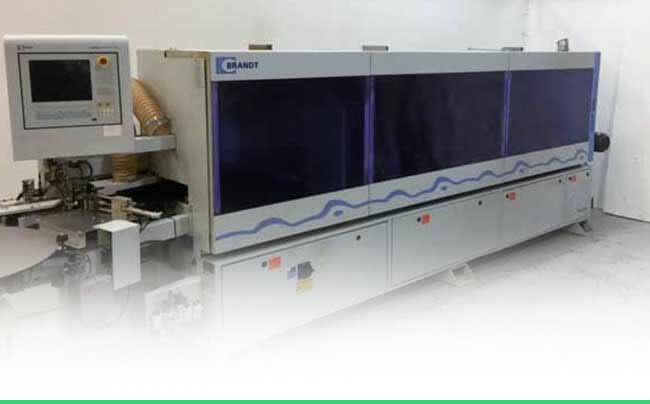 You can also visit our showroom, near London UK, where you can have a look at all in stock machinery, and of course ask us any questions. 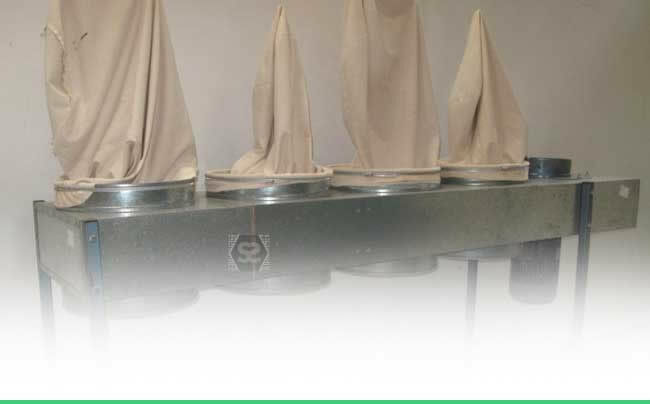 With decades of experience in the industry, we're more than happy to advise and guide you towards the perfect product for your needs. Need some advice? Can’t find what you’re looking for?